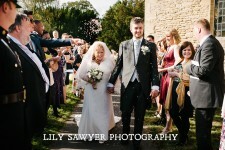 Today is a special day for Mummy J – it’s her birthday – so I thought I’d get this blog up in time for her celebration. 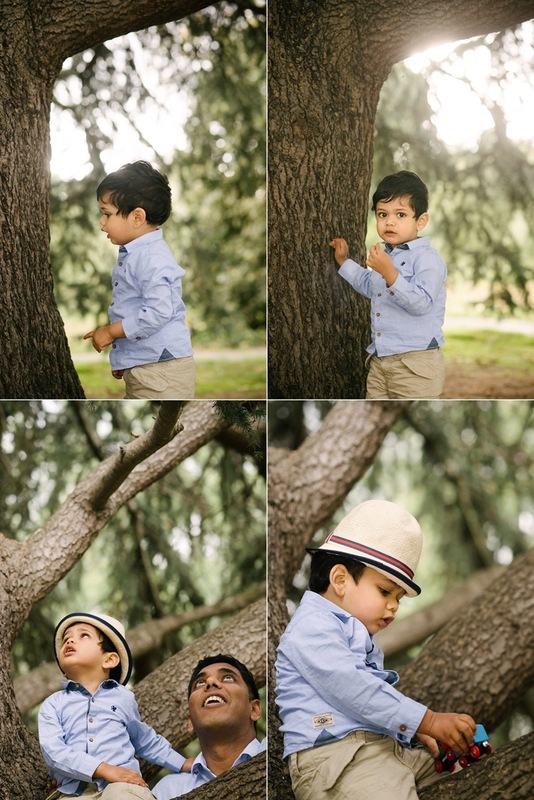 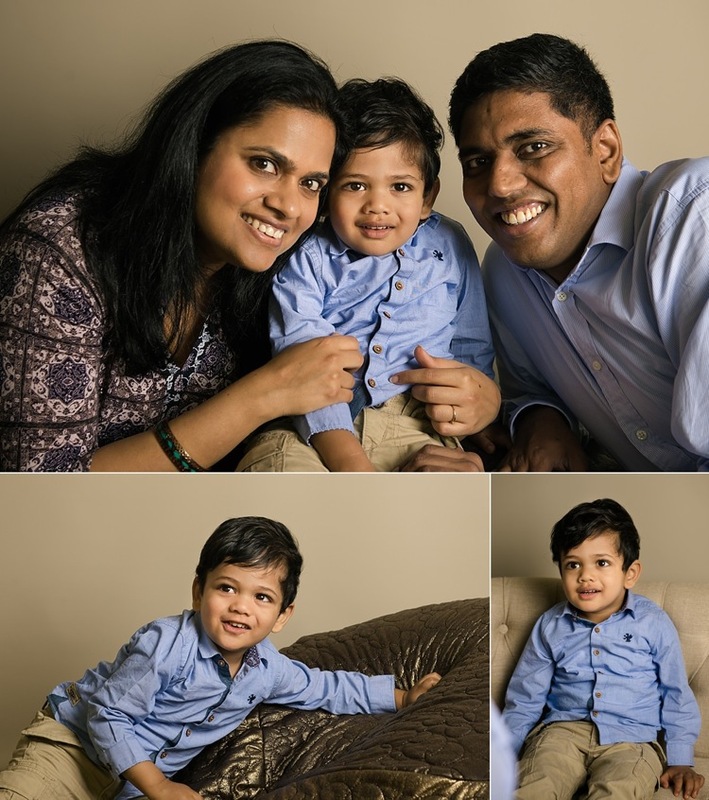 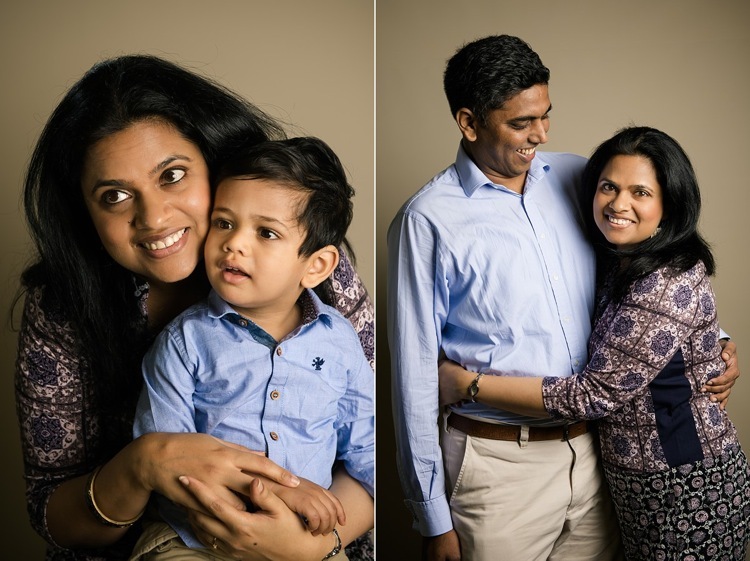 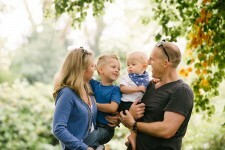 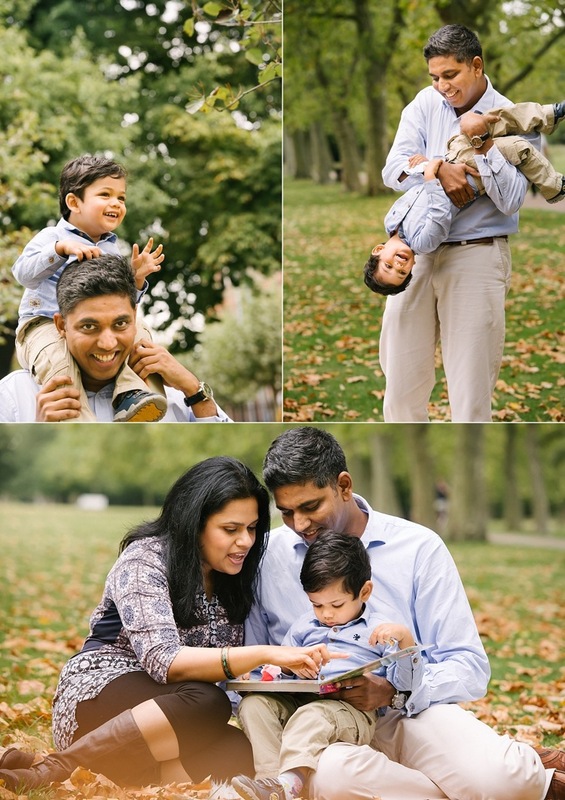 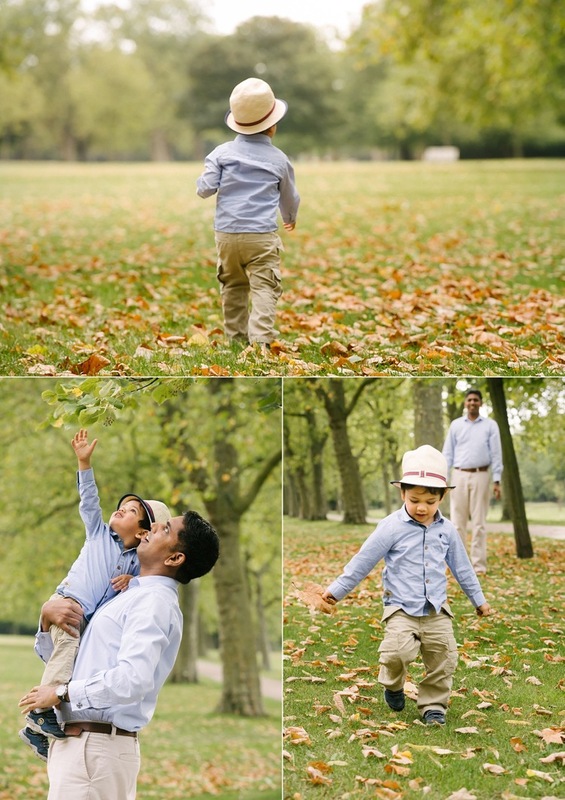 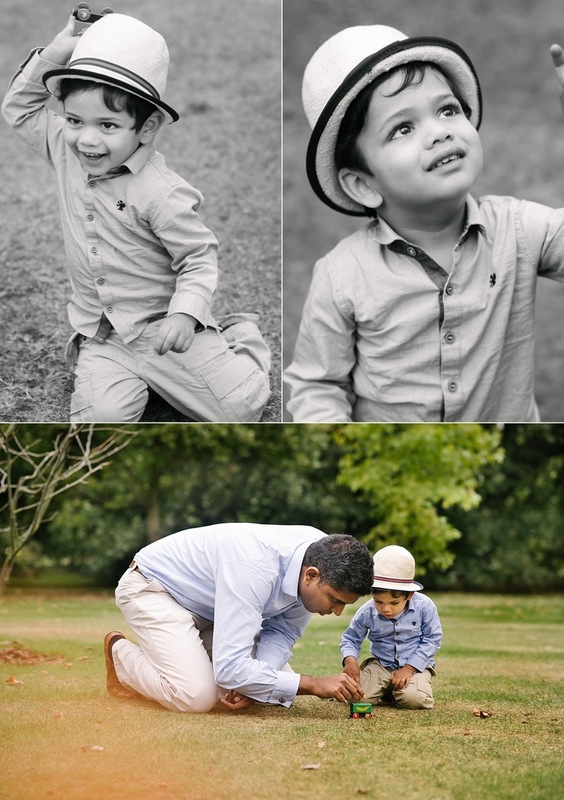 With a little charming boy who could not wait to turn two, this photoshoot was always going to be an active, energetic and heaps of fun in the park. 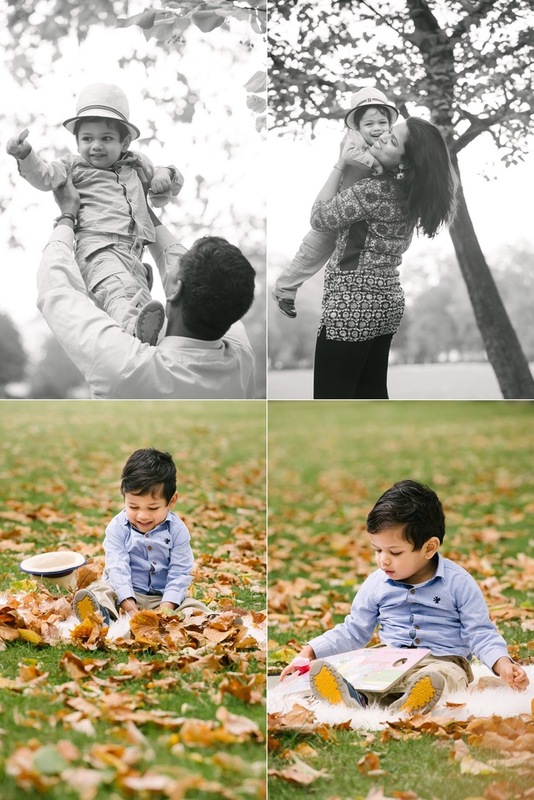 Plenty of autumn leaves to kick, trees and branches to poke, pigeons to chase away, even a little ride on the train in the playground and of course the cool, crisp autumn air to enjoy. 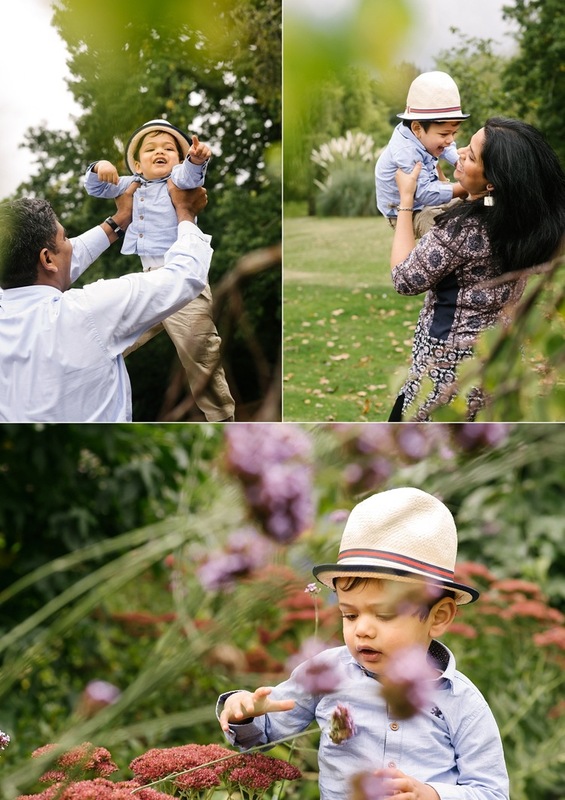 Here are some highlights from the G family photoshoot starting with their studio shots followed by some lovely memories at West Ham Park. 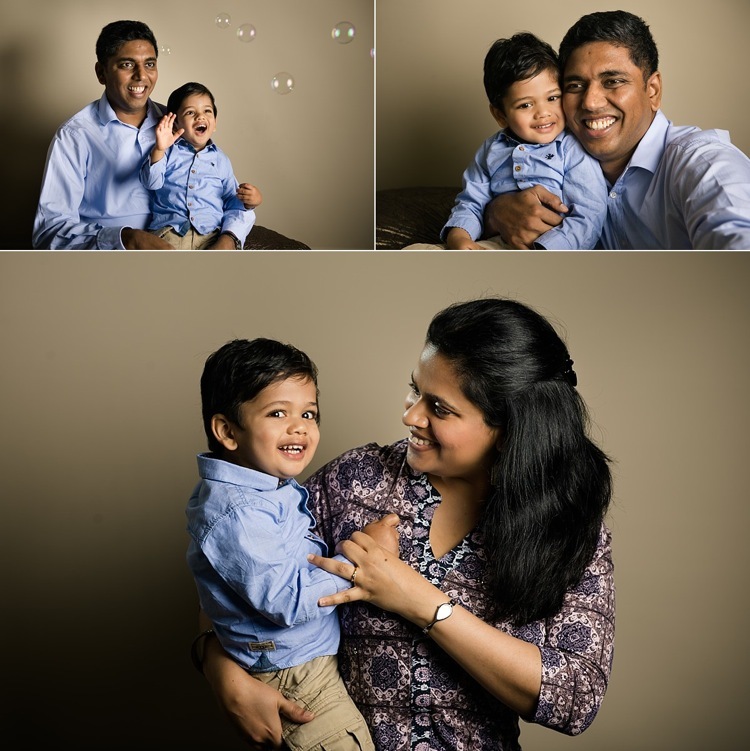 Happy birthday J and enjoy your day with your gorgeous family!